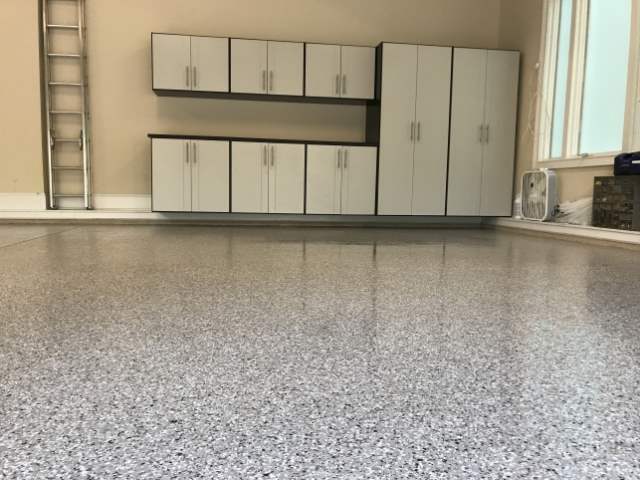 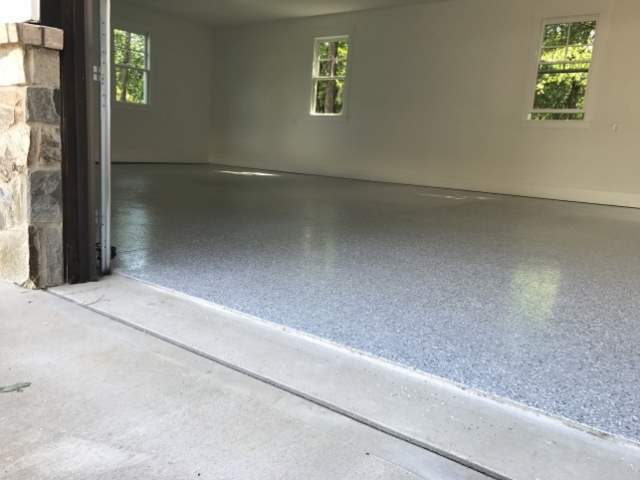 If you want your garage to be just as beautiful and functional as the rest of your home, you need the help of Best In Show Garage. 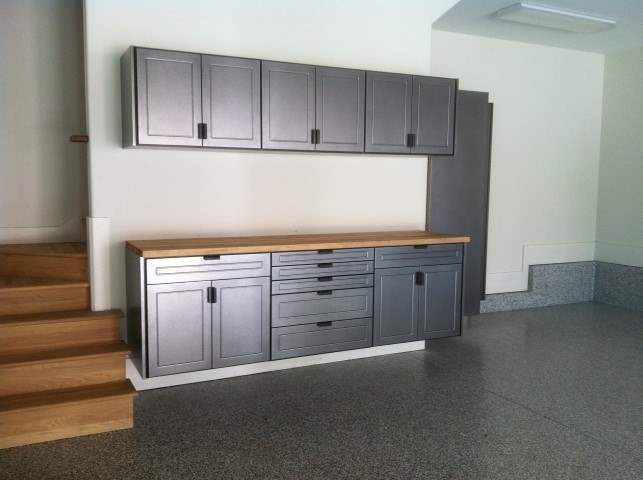 We bring out the best in one of the largest and most important spaces of your home. 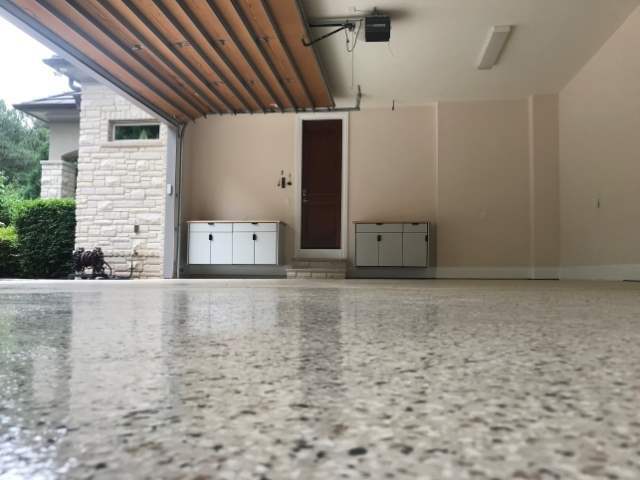 The garage is generally a space that homeowners visit multiple times a day – that’s why you want it to be exactly the way you envision it. 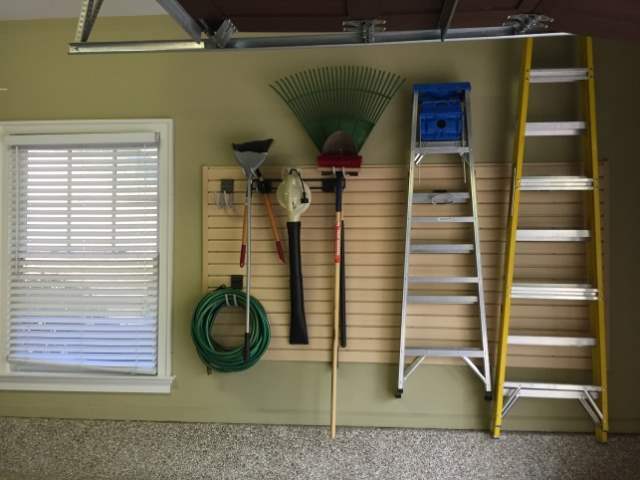 At Best In Show Garage, we pay attention to every aspect of your garage, from the floor to the cabinets, wall racks, and overhead storage. 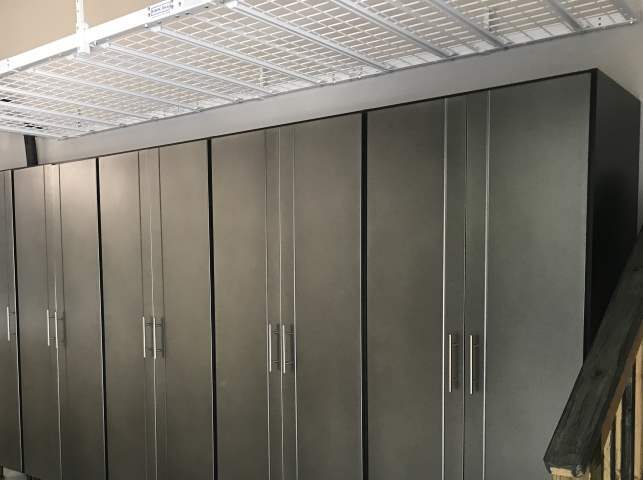 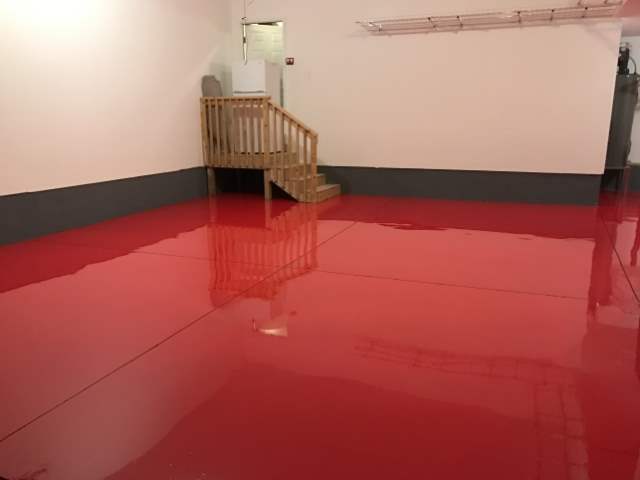 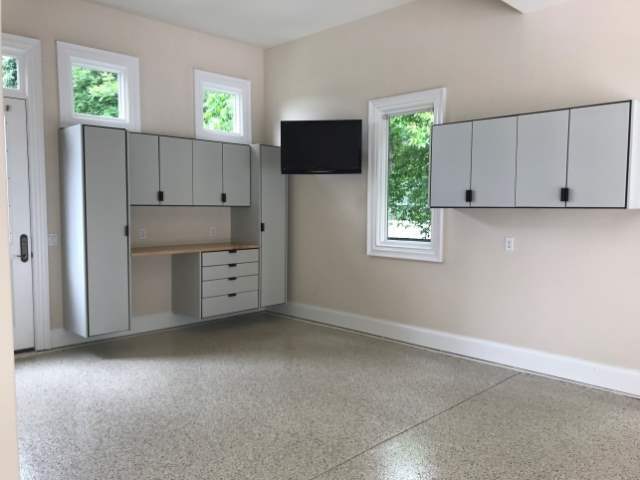 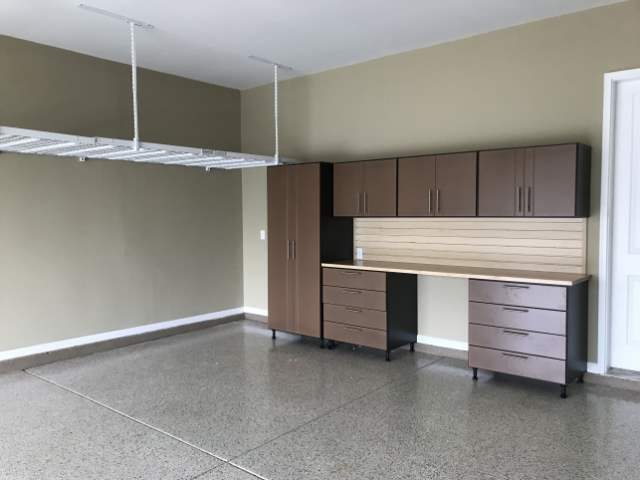 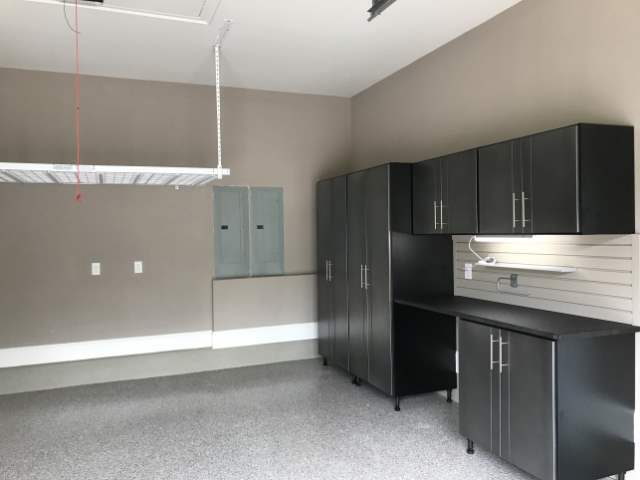 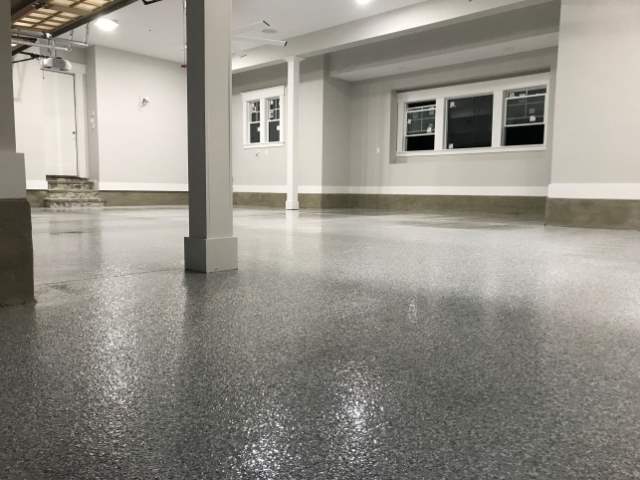 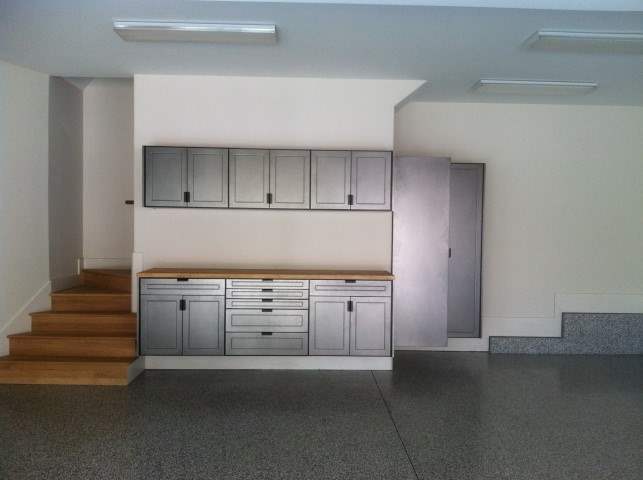 Whether you simply want to have a nice clean place to park your car or need a suitable space to store your classic beauty, or maybe you use your garage as work space for projects, you want your garage to shine.